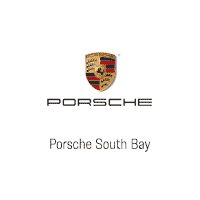 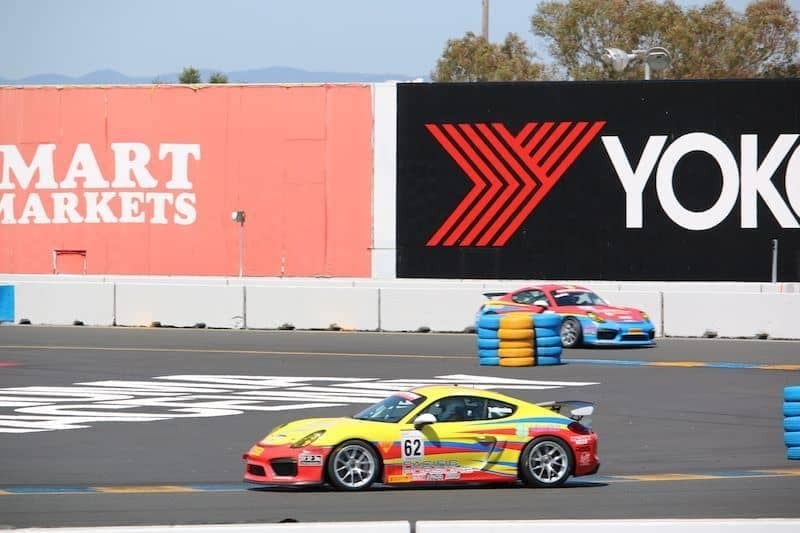 It’s no secret that we love Porsche and Porsche Racing. 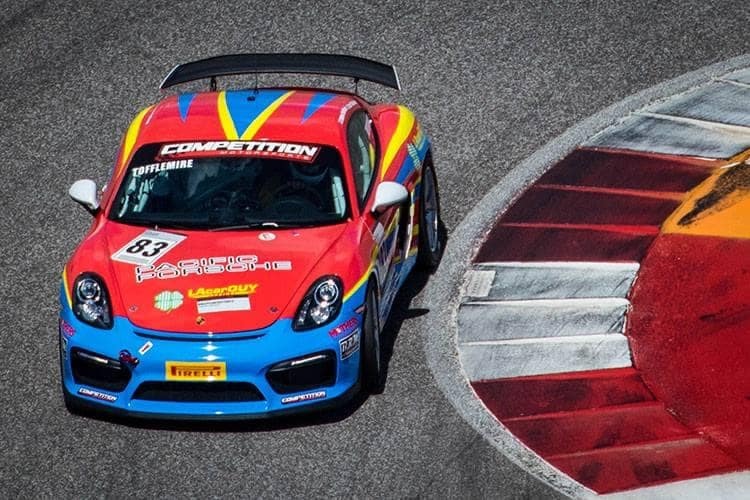 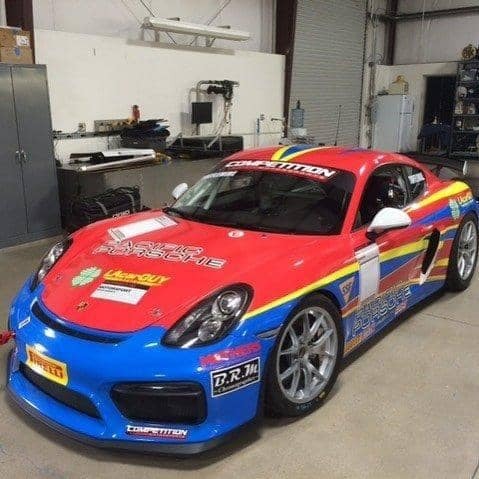 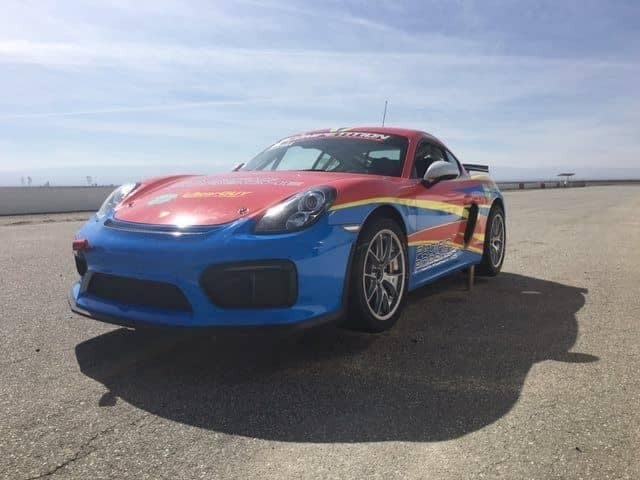 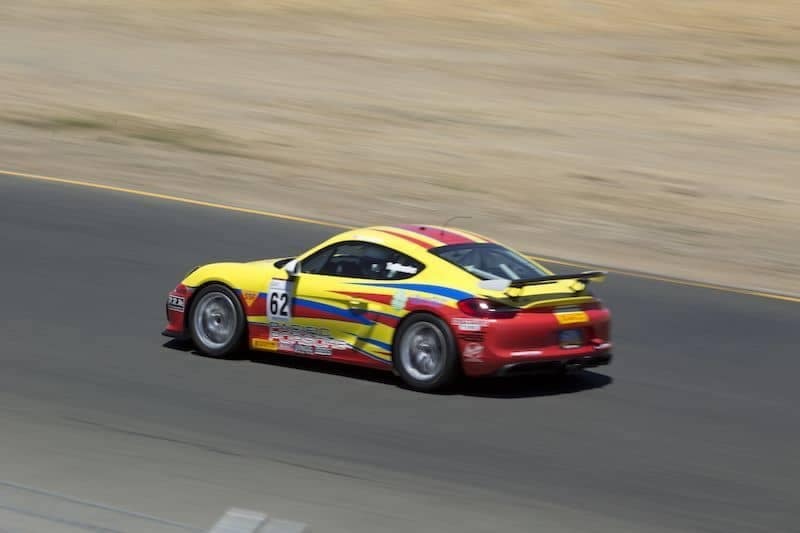 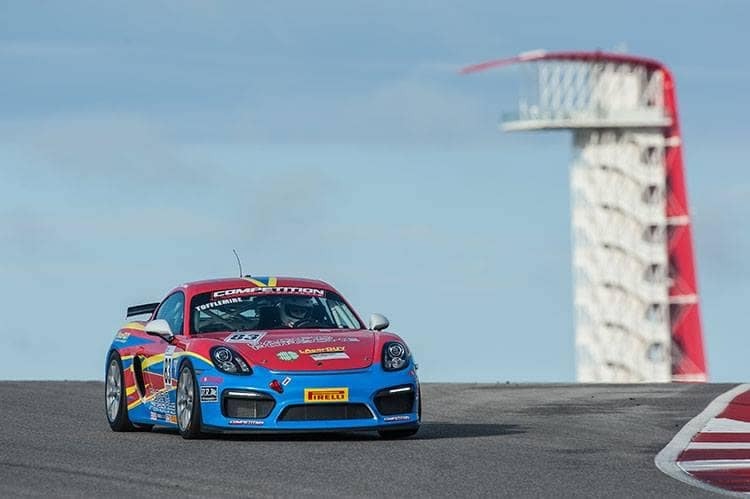 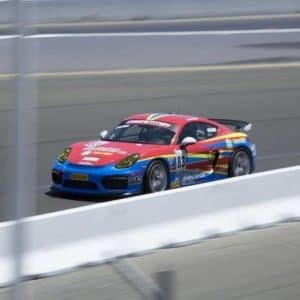 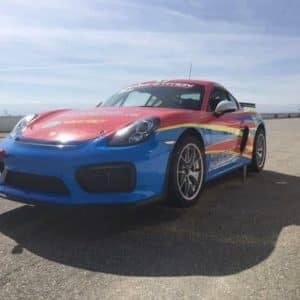 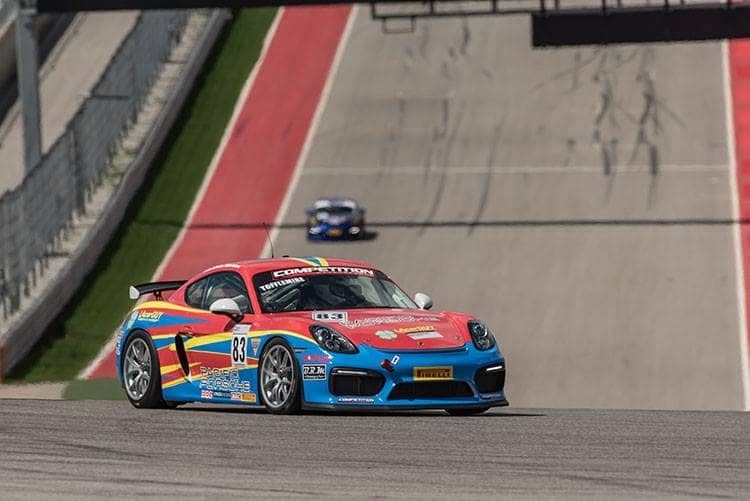 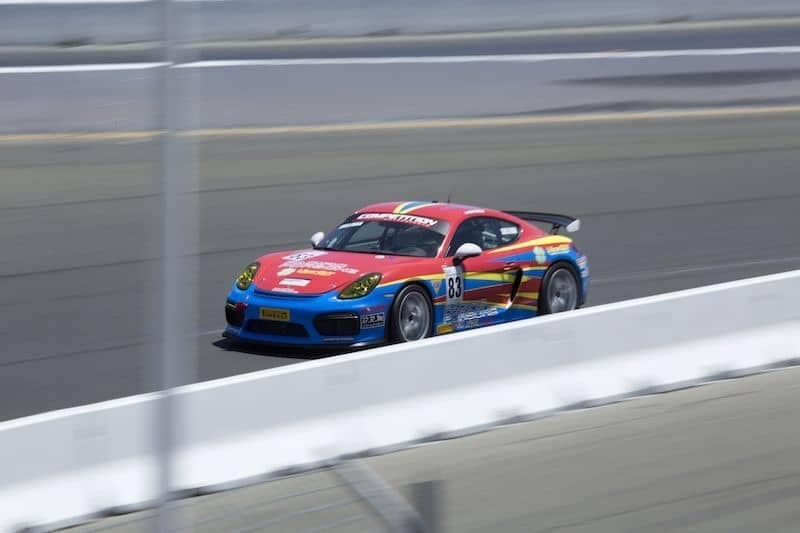 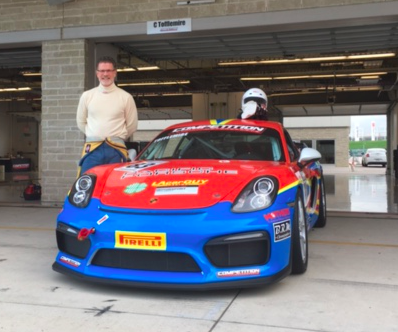 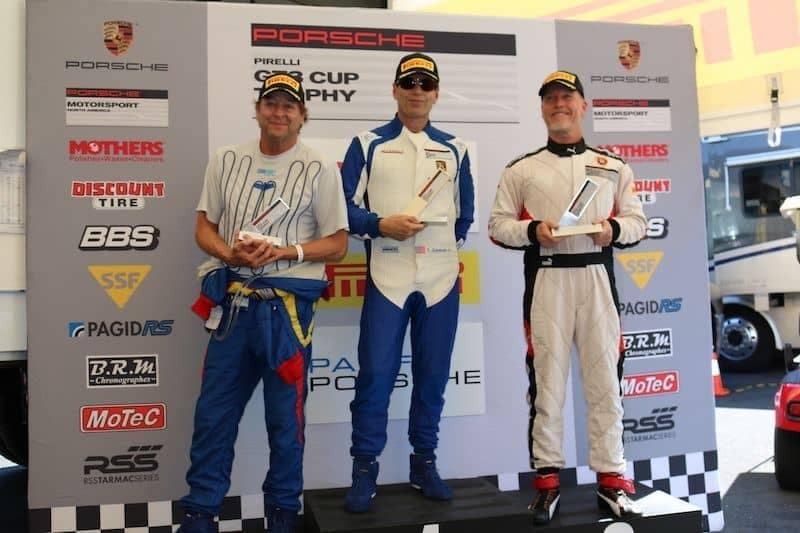 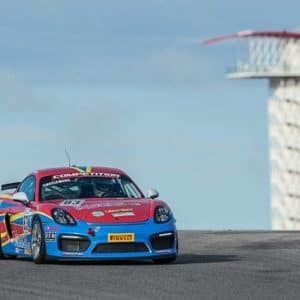 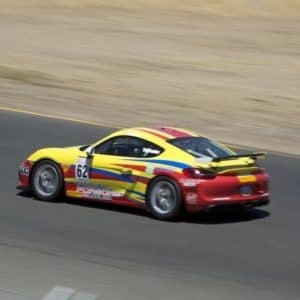 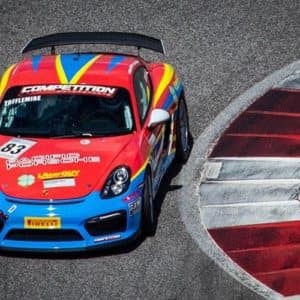 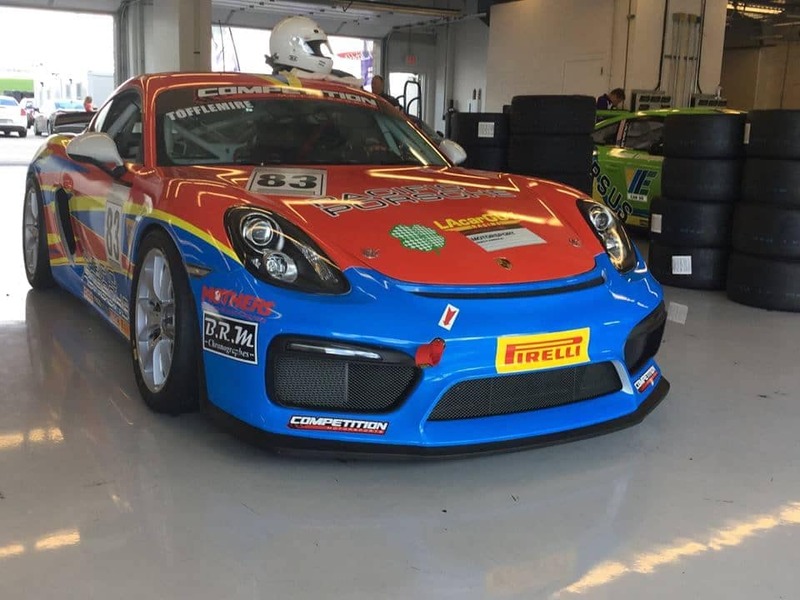 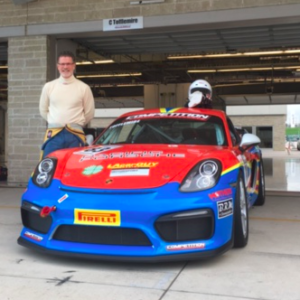 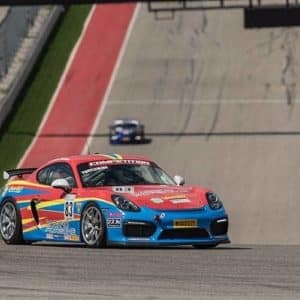 It may be less well-known that we have hit the race track recently for the Porsche Cayman GT4 Clubsport race series hosted by PCA (Porsche Club of America). 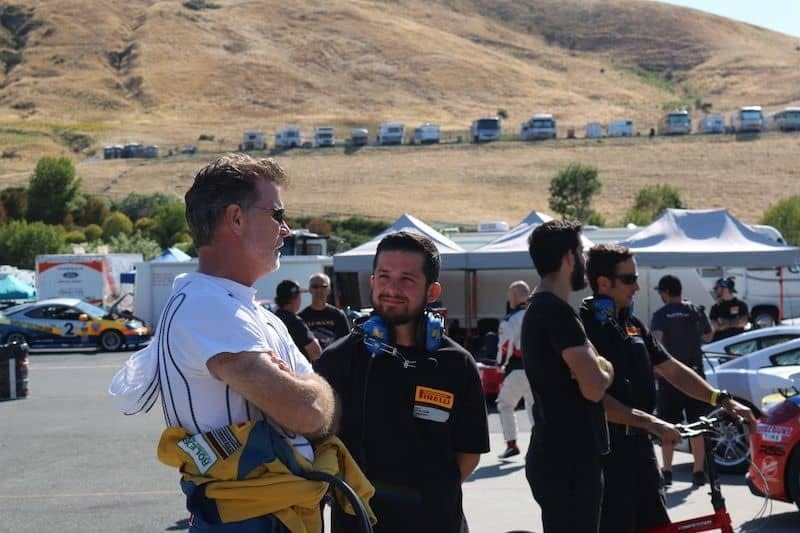 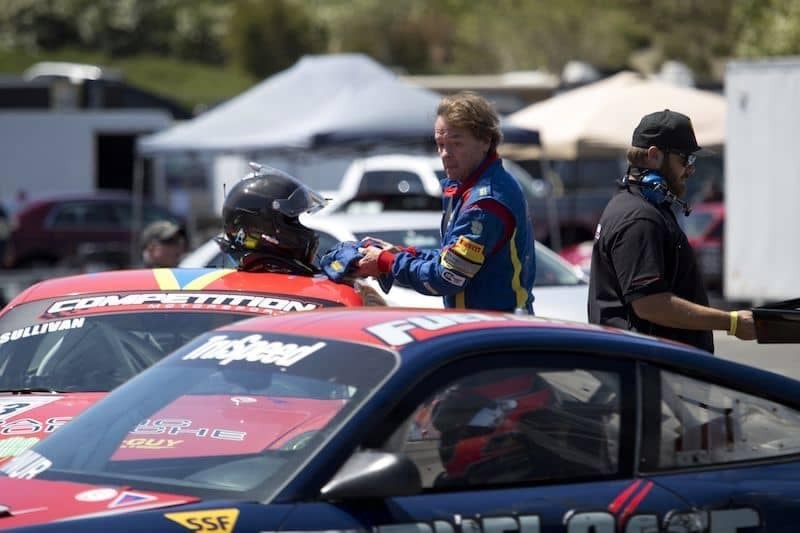 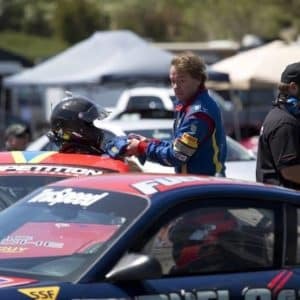 Mike Sullivan and Carl Tofflemire are donning their race suits (appropriately dressed in LAcarGUY racing colors) and going wheel-to-wheel around the country in the Pirelli Cup. 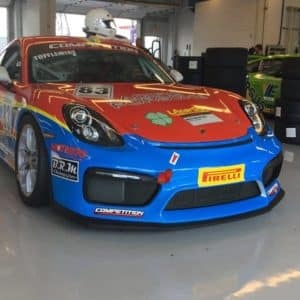 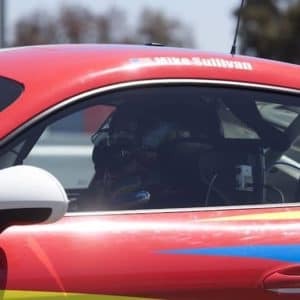 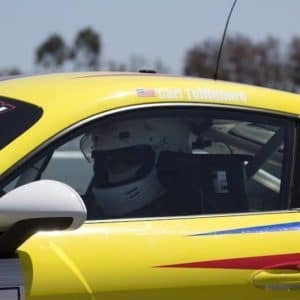 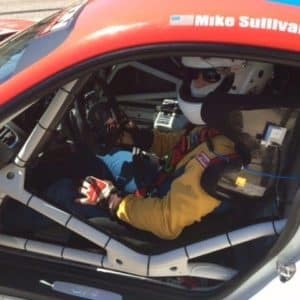 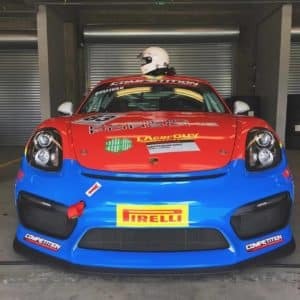 We put together a series that follows Mike Sullivan and Carl Toffelmire as they compete in the Porsche GT4 Cup series in their Cayman GT4’s. 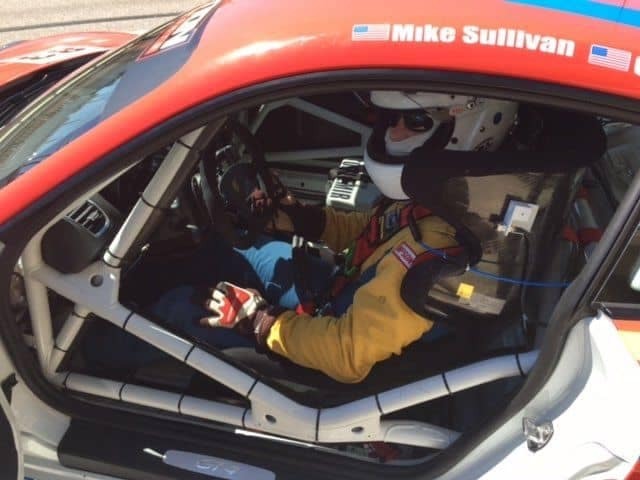 The series starts with preseason testing as Mike gets behind the wheel of a full-on race car for the first time. 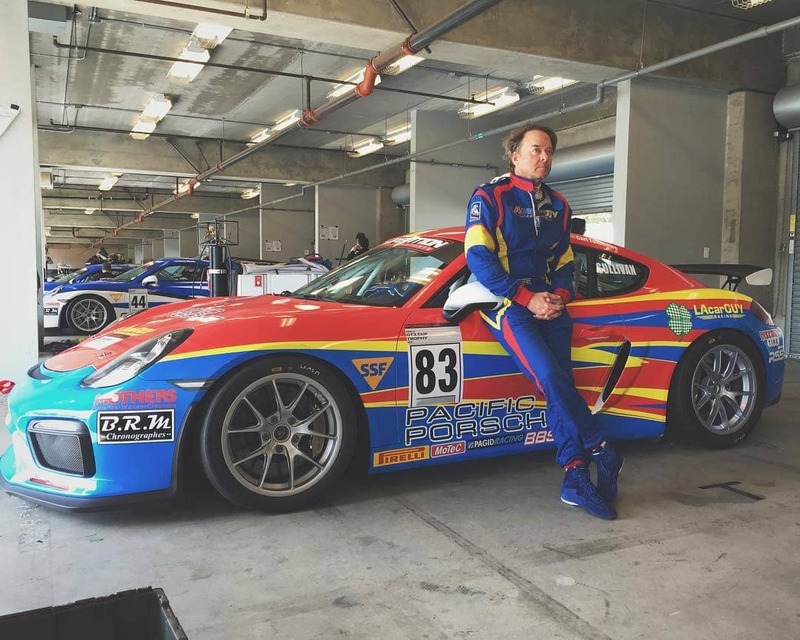 Mike has raced in the Toyota Long Beach Celebrity races before, but this is a whole new level. 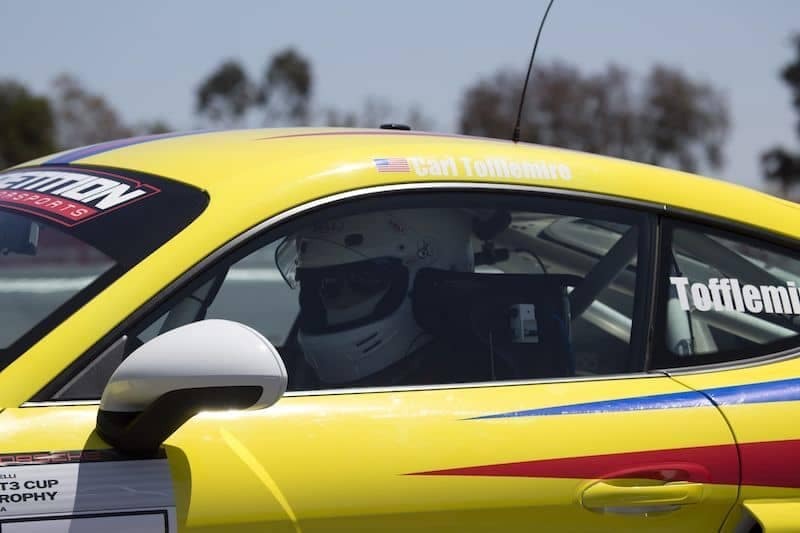 Carl Tofflemire has raced Porsche vehicles for over 20 years, but this is a new challenge for him. 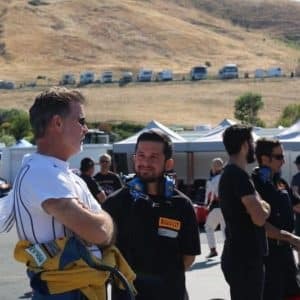 The series runs from the preseason testing at the Thermal track in California all the way to the season finale at the Circuit Of The America’s track in Austin, Texas as both Mike and Carl battle to finish in the top three in points for the season. 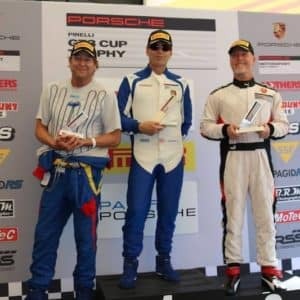 Mike and Carl have been steeped in Porsche Racing history from an early age, both having experiences with other race cars as well. 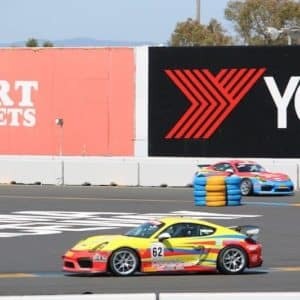 While Porsche’s racing pedigree over the years is significant, there have been few opportunities to take a stock Porsche created by the factory and race against others in the exact vehicle. 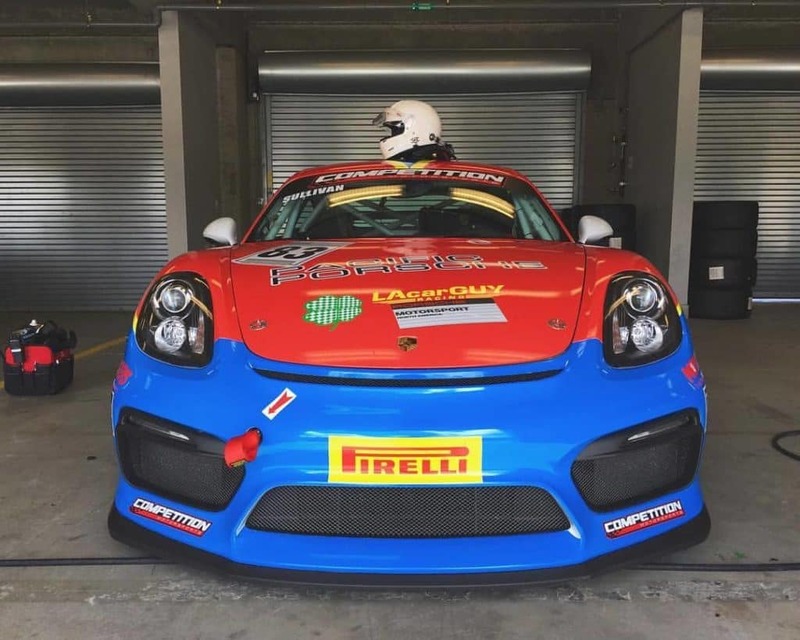 The Cayman GT4 Clubsport series is just that opportunity. 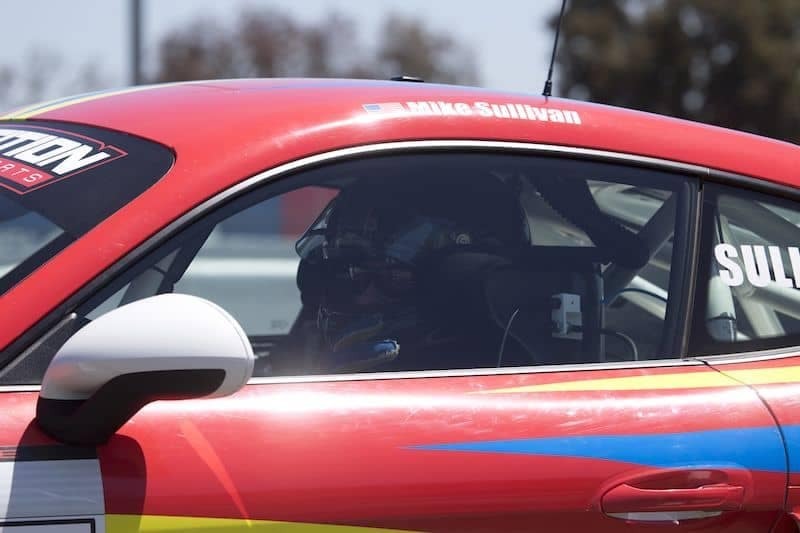 Sullivan (owner of the LAcarGUY Family of Dealerships) jumped at the opportunity and paired up with Tofflemire (general manager of the Torrance, CA dealership) to campaign in the series.